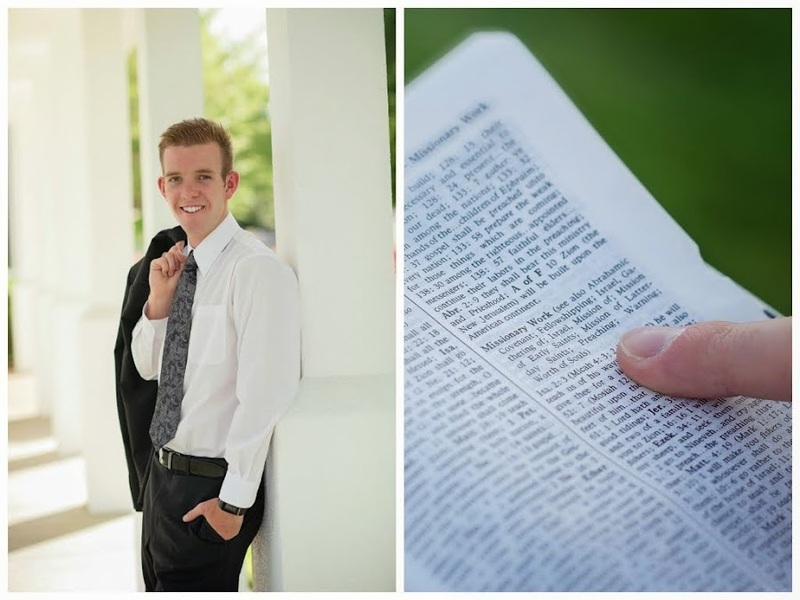 Elder Taylor Bradley Abel: Find the little things to be happy for! Find the little things to be happy for! Well hello there! How are we doing? Ü I hope everyone is doing good! I have a request from good ole' Mazzy to share what has prepared me for my mission. So buckle up everyone and keep your hands, arms, feet and legs inside at all times! The example of Daddy and Jordy: It would have been hard to leave if I didn´t have examples like them in our home, who set the path for me. Mommy and Daddy: Your righteous way of living your life. Your love and support from the beginning, the good influence with every family night, scripture read and just the times we spent all together. Also, your confidence in me. Without this confidence, everyday would be a struggle. I am so grateful for your help through the preparation and now while I am in the field. Family: I honestly have the best family with a firm foundation in Christ and in the only true church. Without your examples of keeping the commandments and leading by example... I would be a lost little/older brother. Friends: Their influence, support, example, and the way they live their lives. I really do have some of the greatest friends that helped me along this path to serve. My Leaders: Seminary teachers - for sharing their knowledge. Young Men leaders and their support and their teachings. Bishop and his support and patience with me. Mission Prep every Sunday and the things I learned there. Coach Holt and Coach Roberts and their support for me.... they really helped me by their example. Sister Matthews and her cute spirit in our Sunday School class, always asking what was new in our lives and really caring for us. She made me want to be a better person. Washington Fields 1st Ward: Leaders, families, couples, home teachers.... everyone and their love and support for me as I prepared. XC/Track: Determination, pain, passion, concentration. good friendships, positivity. My knowledge/testimony: Book of Mormon and reading a chapter a day. Scouting: Taught me how to keep with something even through the bad times. My desire: To help people and bring people to the joy of the Restored Gospel of Jesus Christ. Prophet: His counsel on missionary service. Heavenly Father: He hears and answers my prayers. Christ: His Atonement for me. All in all.... there really isn´t anything big that helped me serve my mission. 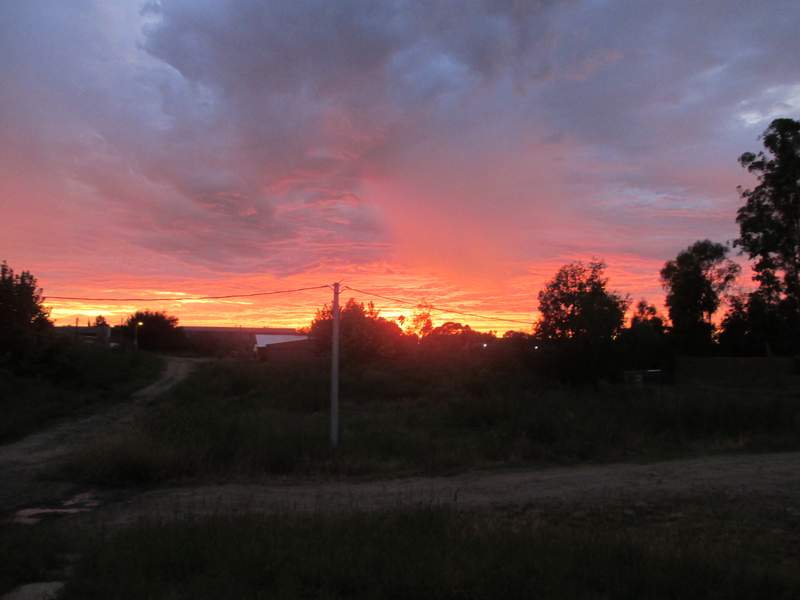 It was just the little things that got me out here in Uruguay to serve the Lord and help others come unto Christ. I owe it to all of you. For everything you've done and continue to do for me! You all helped me as I prepared myself to serve. This week I had the coolest contact in my mission thus far. I was with Denis, a corto plazo (mini missionary), for the day while Elder Cepeda and Elder Vargas were down in Montevideo for a sealing. We had just finished our studies and were out to find a less active that the relief society president referred us to. We walked up into a part of our area that I have never been to and we knocked on the door. The lady there was asleep.... gotta love that siesta at 4:00! Anyways, so I was curious about this part of the area so we continued up the road to the very top street of the area and we were walking back to the main road when I saw a house with the door cracked. For me, when I see a door cracked or open, I am totally up to contact it because at least we know someone is home. We walked half way past it as I thought to myself whether we should contact it or not. I decided we should, so we gave it a good clap. Out walked this lady that I knew.... but I didn´t know from where. 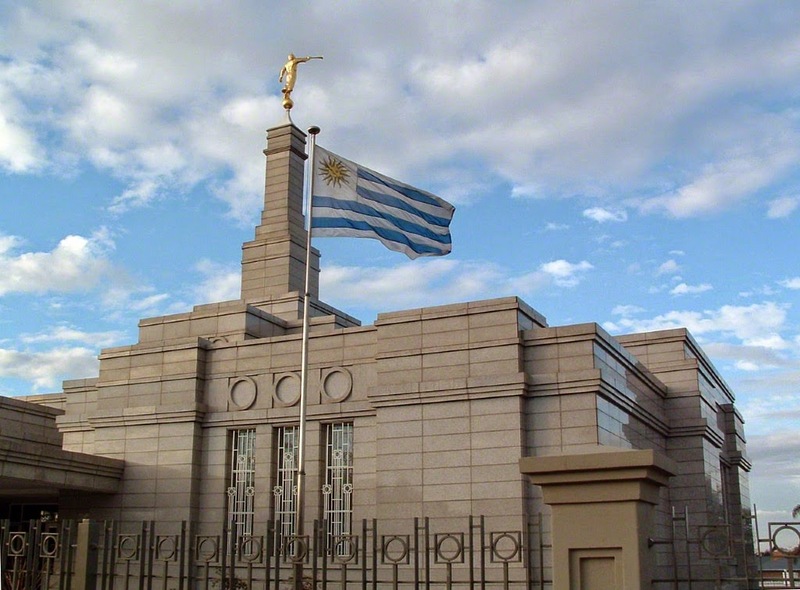 I then told her who we were and what we are doing here in Uruguay and asked if she had some time to hear our message. She said YES. So I swung off my back pack and grabbed the pamphlet of the Restoration. I then began to explain it like it was normal but really this was my first contact alone without a comp there to really help me through it. We taught the whole lesson while standing in her front yard. As we finished up I asked her if there was another day that we could pass by. We took her name, address and number. It was truly an amazing experience. I know without a doubt that the Spirit does truly guide us. It was really neat. A good confidence builder and now I look forward to making contacts. I love being a missionary! It's so great! ps.... her name is Paula! I hope that you have a wonderful week and find the little things to be happy for. Without the little things.. I wouldn´t be here serving! Always smile and remember that we have a loving Heavenly Father who hears and answers our prayers, as well as our older brother who suffered and died for us and our sins so we don´t have to. Keep that in mind throughout this week! I certainly love you all sooo much! 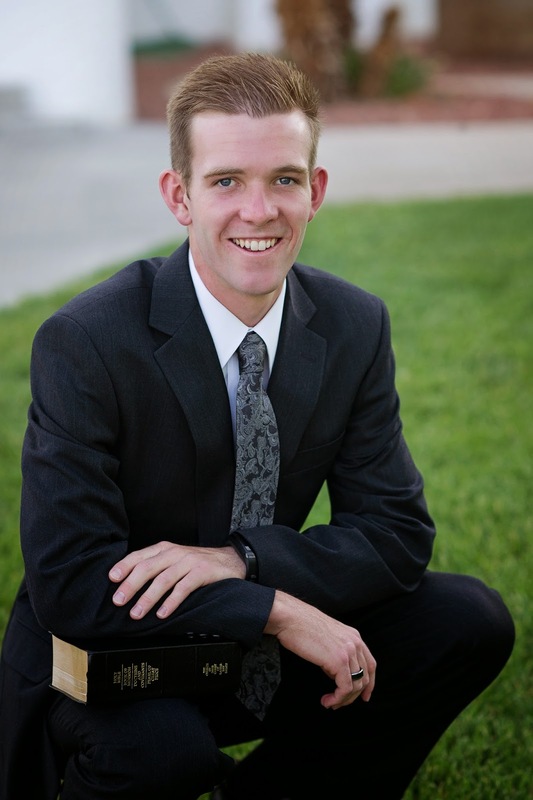 Elder Taylor Bradley Abel.. your happy and grateful missionary!